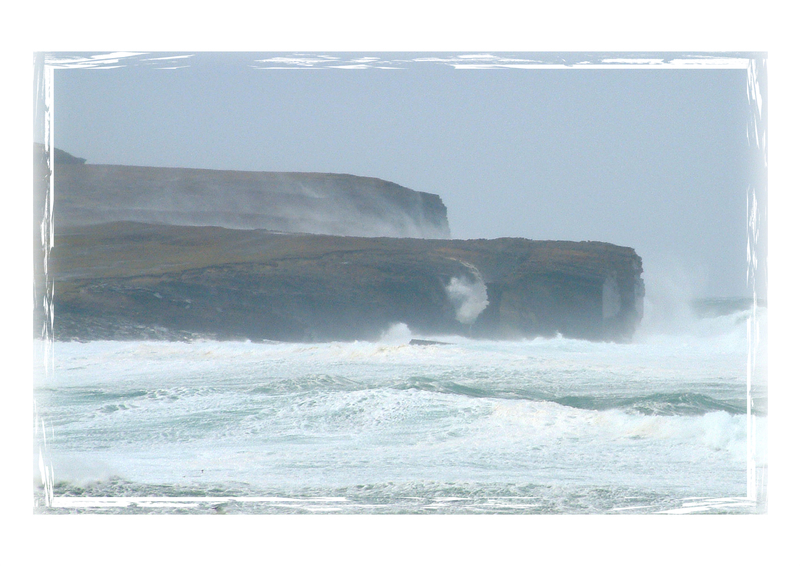 Photo taken at Skaill Bay during winter when enormous waves come rolling in from the Atlantic! There is another photo inside as well. Got a question? Message The Crafty Wife. If in stock, order will be dispatched within 2/3 working days by Royal Mail 2nd class post unless otherwise arranged. If item has to be made it may take up to one week to complete but I will notify you of any delay. Delivery price refers to UK only, please contact me for delivery price for delivery outside the UK. Returns to be made within a fortnight of receiving your product and buyer to pay return postage. . All customised items are non returnable. 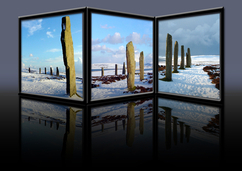 Photograph taken in Orkney of the Ring of Brodgar in winter, included is a photo inside.